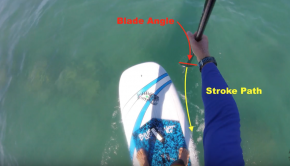 Great tutorial for catching waves and bumps! 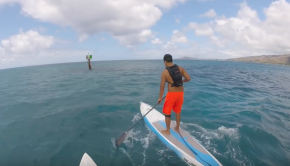 SUP foil tutorial series with Blue Planet Surf starts now! 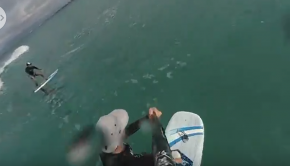 Blue planet surf can get you on your first Foil ride! 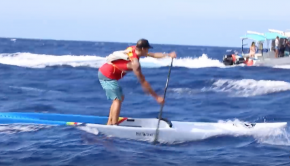 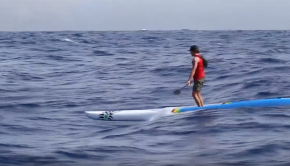 Awesome footage of Molokai 2018 by Blue planet surf! 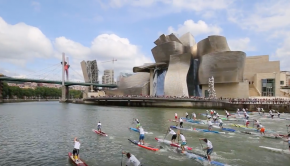 Massive race in Bilbao, Spain, for the SUP Euro Tour! 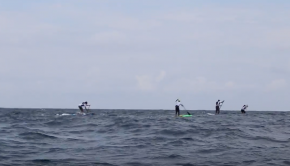 Video report by the Blue Planet Surf Team! 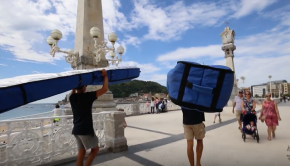 Blue Planet Surf Team racing in San Sebastian for the SUP Euro Tour!